There’s nothing worse than the agony of mouth pain. When you’re dealing with problems like swelling, infections, decay, injuries or other oral pain, we are here to help you. At Inspire Dental Wellness, we believe nobody should suffer through ongoing dental pain and that’s why we will make every effort to see you within 24 hours of contacting us to address your discomfort. 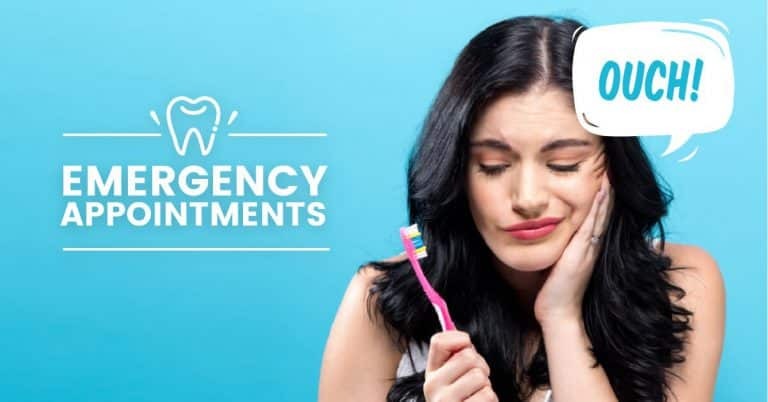 In many cases, failing to treat a serious oral problem can make the situation worse, which is why getting in contact with us as soon as possible is so important. If you’re facing some kind of dental emergency, contact Inspire Dental Wellness right away!